Being a jewellery designer I love creative jewellery boxes :) Here is one more box for my virtual collection. 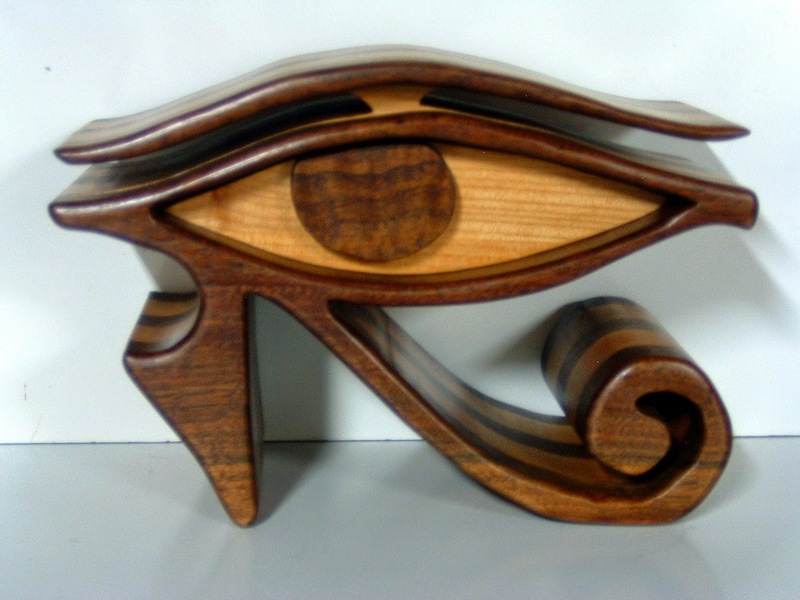 What an awesome idea to make it as the Eye of Horus! I love when you pick out new additions to your virtual jewelry box wish list! They are always so interesting. This one is no exception! It's a really striking piece of sculpture & I like the Egyptian connection. A very surprising shape, isn't it?